An ACP-rank officer allegedly committed suicide by jumping off the police head quarters building in central Delhi on Thursday. 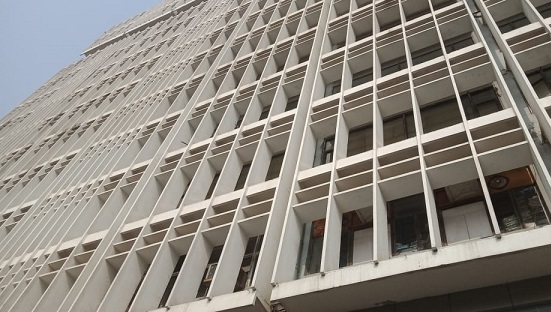 New Delhi: An ACP-rank officer allegedly committed suicide by jumping off the police head quarters building in central Delhi on Thursday, police said. 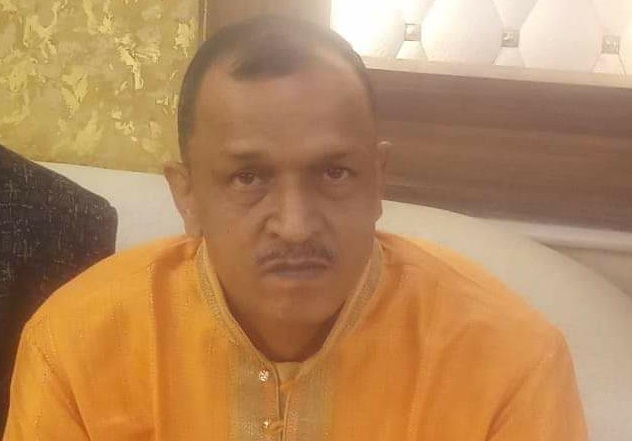 The deceased identified as Prem Vallabh was posted in crime and traffic unit of Delhi Police. Police said he was in his 50s.